Many of you may always be on a trip due to various reasons, be it business or private. You may have stayed in all types of public locations like snack bars, cafes, airports, bus stations, metros, hotels & motels, etc. Have you ever noticed that the public WiFi networks are not created equal? If you are lucky, I mean, really lucky, the free public WiFi signal you get is very strong and you can even stream HD video online; but mostly, these so-called “free” hotspots that your devices can connect to provide nothing but poor speed & intermittent signals that make even reading some emails & textual web pages a pain in the **s.
Herein, based on a recent PC Magazine(in partnership with Ookla Speedtest) research, we list the perfect spots where you could find high-quality WiFi hotspots to access. Why is Upload Speed Slower than Download Speed? Before listing the highlights in the result, we must give you a tip about upload & download speed. All the speed test include tests for upload speed and download speed. 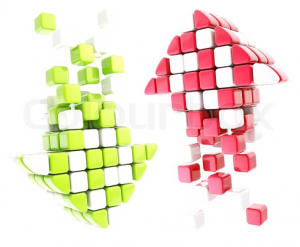 Usually, the upload speed is slower than the download speed – they are asymmetric. Upload speed is limited by the ISP and does not depend on your bandwidth or Internet speed. So, except for looking for the download speed when finding a spot to access WiFi, you should also take upload speed into consideration – the faster upload speed, the better. Dunkin’ Donuts(16.6 Mbps), Peet’s(6.4 Mbps) and Starbucks(6.3 Mbps) take the top three. But when it comes to uploading files, Dunkin’ Donuts provides an overall speed of 16.6 Mbps. That makes it the perfect spot if you need to upload some big files (like movies). The two worst chains are Coffee Bean(3.5 down & 2.3 up) and Caribou Coffee(6.6 down & 1.4 up) – obviously not a good choice for uploading. However, if you need to view some pages, Caribou Coffee is not that bad. 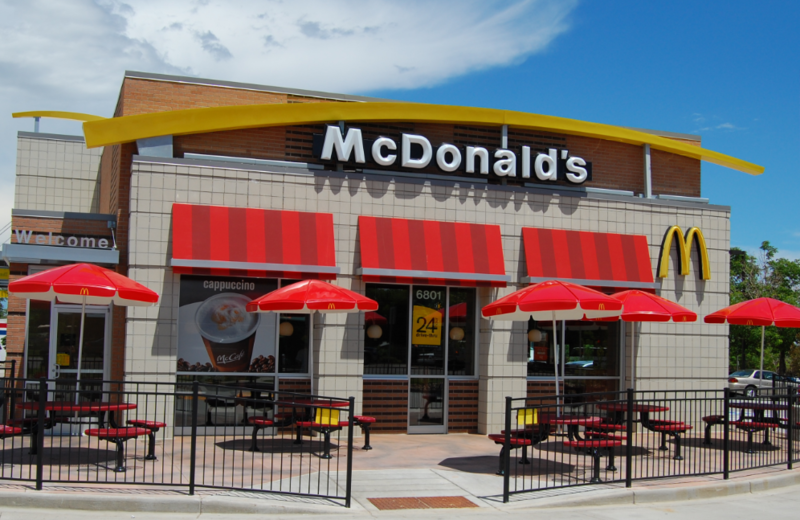 Believe it or not, McDonald’s provides the fastest WiFi among all fast food chains (24.2 down & 6.1 up). The second is Panera Bread(23.2 down & 7.4 up). Shake Shack did not do well(1.5 down & 0.7 up) and KFC did the worst (1.4 down & 0.8 up) – customers can’t do much in such a low-speed network. 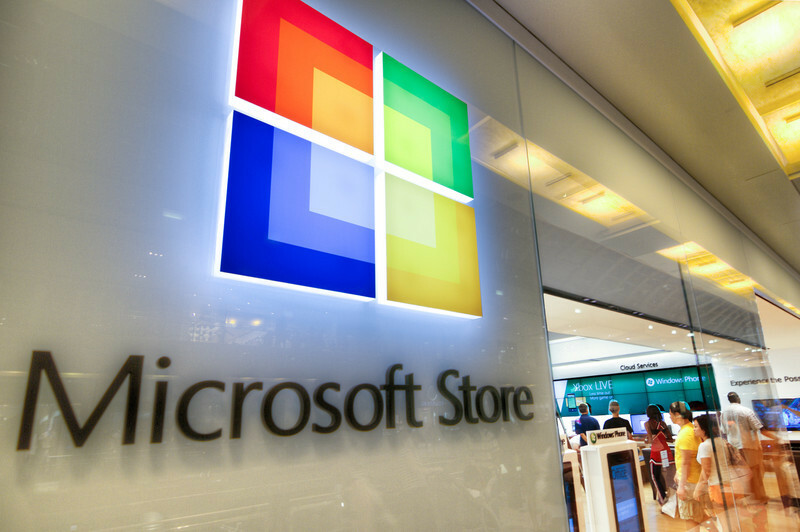 Usually people don’t look for WiFi in retail stores, but still, we got our winners: Microsoft Stores(55.7 down & 64 up) or Apple Stores(41.8 down & 59.4 up) – maybe because they try to sell computers and WiFi adapted devices? The worst two stores are IKEA(3.3 down & 3.7 up) and Lowe’s(2.1 down & 1.1 up). Actually, the retail stores provide faster WiFi than coffee shops and Fast Food Restaurants on average, so if you need a high-speed WiFi connection, some retail stores are reliable. For people who don’t live in Midwest, the best big-box with fast WiFi speed is Meijer(42.9 down & 34.9 up), which has over 200 store as well as 200 gas stations in 6 states. 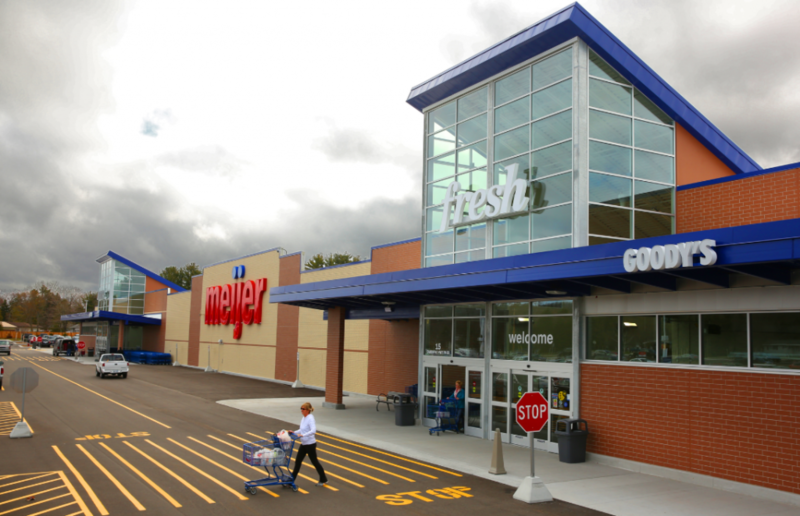 Meijer is followed by Bloomingdale’s(17.0 down & 17.9 up) and Walmart(13.4 down & 20.6 up). The worst Big-boxes are Dillard’s(4.1 down & 2.0 up) and BJ’s Wholesale Club(2.5 down & 3.2 up). If you want to know more about the research and see the full results, click here. Sometimes you can’t find a place that provides free public WiFi and you have to pay for the Internet, but the connection could be charged by devices. 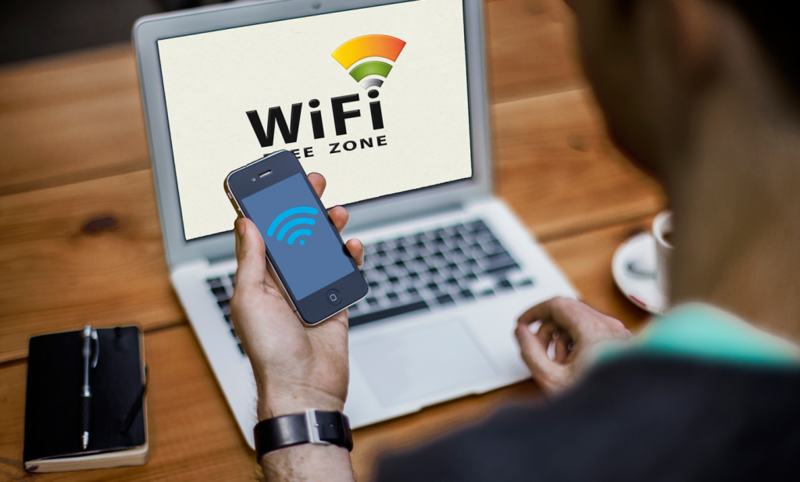 You need to use Free WiFi Hotspot to cut the expenses – it can share any types of network connection with any WiFi-enabled devices like laptops, smartphones, tablets, etc. in 3 easy steps. 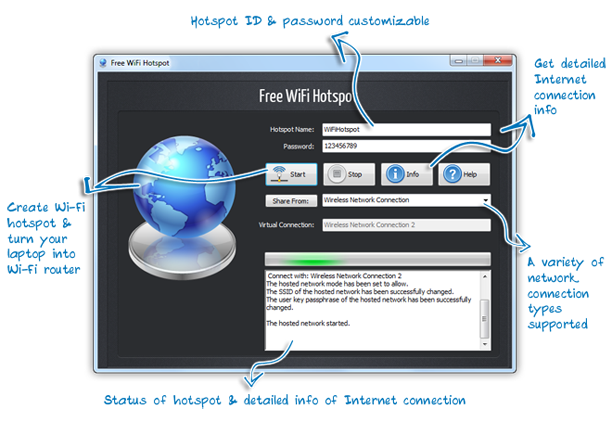 To know more about how to turn your laptop into a virtual WiFi router to share the network, click here.